Your local custom building company. 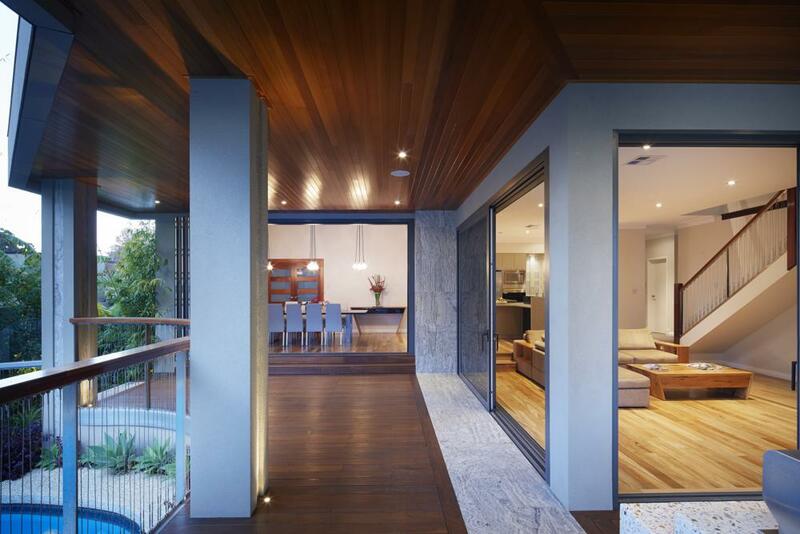 SOL Construction is a boutique building company in Perth. We are dedicated to making dreams a reality. Our five star service means you are never considered just a number and we guarantee your project will always be managed with the care and attention it deserves. SOL Construction has been engaging in residential and light commercial building works since 1999. With almost thirty years of construction history and knowledge in the family, SOL Construction continues to demonstrate that when it comes to customer service, project management and build quality, there are simply no compromises. Our aim is to exceed your expectations, and with this basic principle in mind, SOL Construction has built its Perth reputation for providing exceptional service and delivering premium products to delighted custom built home owners in Perth and surrounds. Our team is committed to your build. We understand how important it is to work as a team. Our select group of craftsmen are our most valuable asset and we are proud of the committed team of people we have developed over the years. Each trade takes pride in delivering the highest quality of workmanship and in ensuring your custom built dream home is exactly that. It’s our privilege to realise your dream home. A custom built home is often the largest single investment one will ever embark on, and for this reason we feel very privileged and honoured to make these dreams a reality for our clients here in Perth. This level of trust is not taken lightly and we’re acutely aware of the responsibility we have to each and every one of our customers.